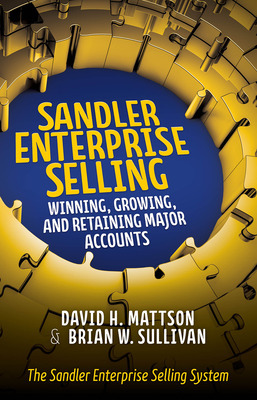 Guest post by David Mattson and Brian Sullivan authors of Sandler Enterprise Selling: Winning, Growing, and Retaining Major Accounts. Winning, growing and keeping enterprise accounts are challenging objectives that demand the best of the sales and delivery teams and the organization as a whole. Sandler Enterprise Selling is a comprehensive, reinforcement-driven live training program designed specifically for selling teams committed to high achievement in the enterprise environment. SES provides a practical six-stage approach for winning business with profitable enterprise clients, serving them effectively and expanding the relationships over time. Extended sales cycles. 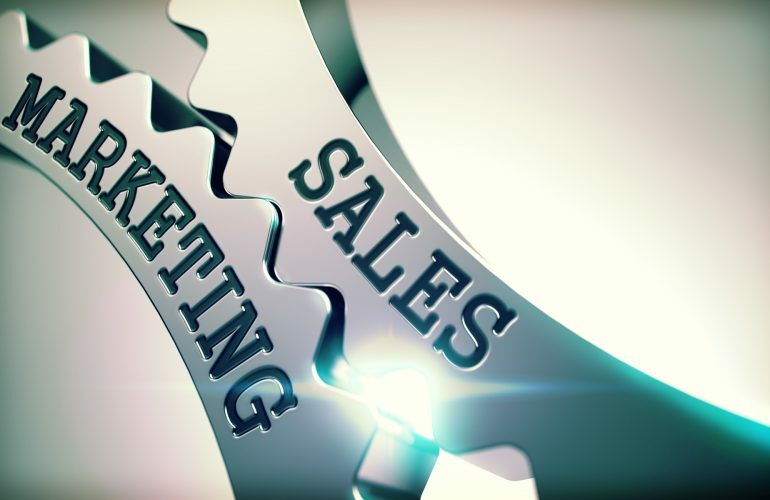 When you are selling to enterprise clients, sales cycles can take monthssometimes years. Sophisticated competition. Your competition for enterprise business is likely to be sophisticated, strategically focused and relentless. They come prepared! Significant financial investment. Pursuing an enterprise client requires a significant financial commitment as well as human, managerial and logistical resourcesnot to mention the opportunity cost of not pursuing other business. Cross- functional teams. Because buyer networks of enterprise clients encompass many functions, so should your sales team. Positioning corresponding representatives on your team will show the strength and substance that enterprise clients demand. Focus on long- term business value. With the enterprise client, the business value of the solution to develop and implement must be unassailable or winning the business will be impossible. Wide, diverse buyer networks. The buying centers of enterprise clients are composed of a wide variety of functions, including purchasing, accounting, marketing and legal. This, without question, makes the sales process more complex. Complex decision structures. In traditional selling, decisions are typically made quickly and based on price versus performance. In the enterprise world, however, the decision process can be complex, multilayered and lengthy. Diversified organization and footprint. Enterprise clients differ from small business entities in their complex structures, multiple business lines, complexity of portfolios, depth and breadth of markets served and globalization issues. 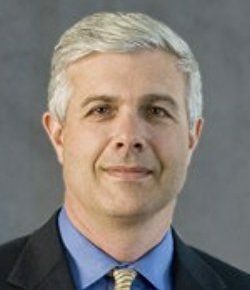 David H. Mattson is the CEO and President of Sandler Training. He is also a bestselling author, keynote speaker, sales and management thought leader, and global provider for sales training seminars around the world. Mattson first met the famous founder of Sandler Training, David H. Sandler, in 1986, went to work for him in 1988, and was eventually chosen to lead the company. Brian W. Sullivan is Vice President of Sandler Enterprise Selling at Sandler Training. He has extensive enterprise sales, sales management and P&L management experience including sales training and sales process development from his years with The Cap Gemini Group and Xerox Corp. and through his work as an adjunct professor at Loyola University Maryland. Infographic supplied by Sander Training, www.sandler.com.